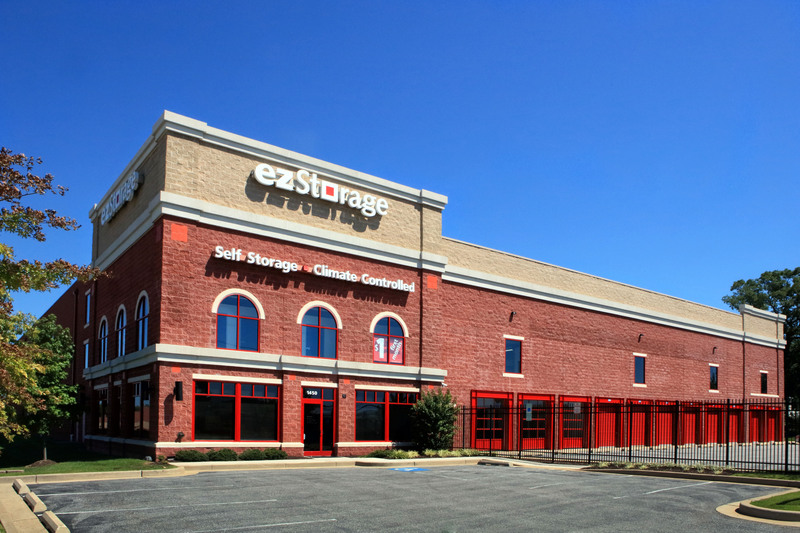 Large EZ Storage Project is in the can! 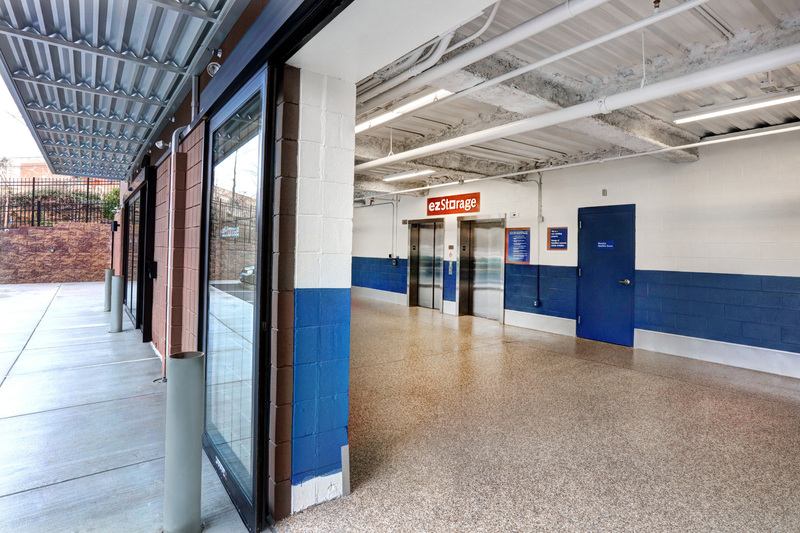 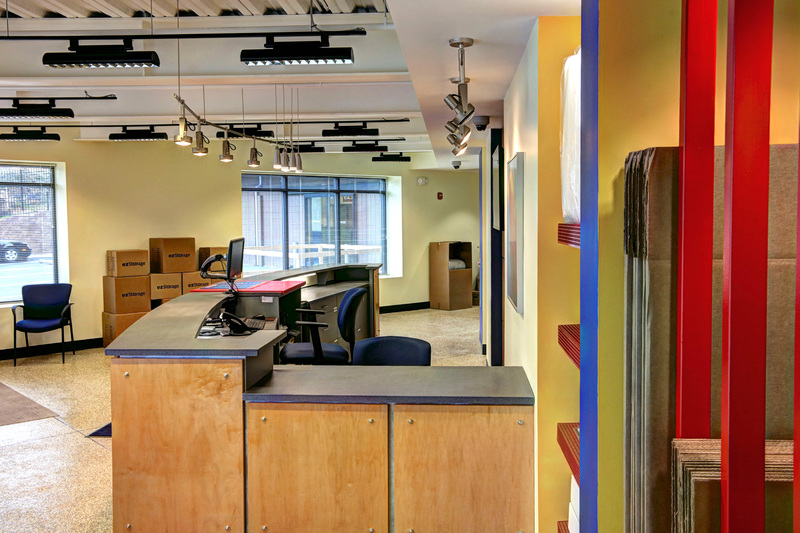 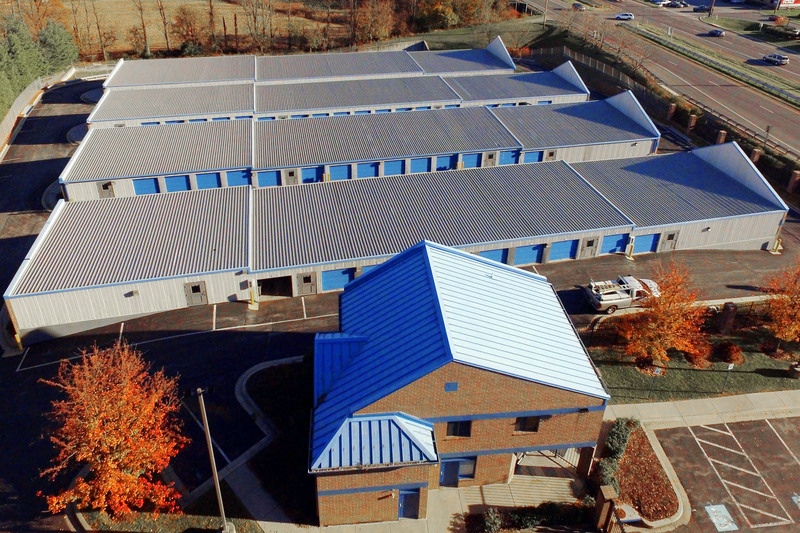 47 facilities throughout Maryland and Virginia seemed a daunting prospect when we started this project last year. 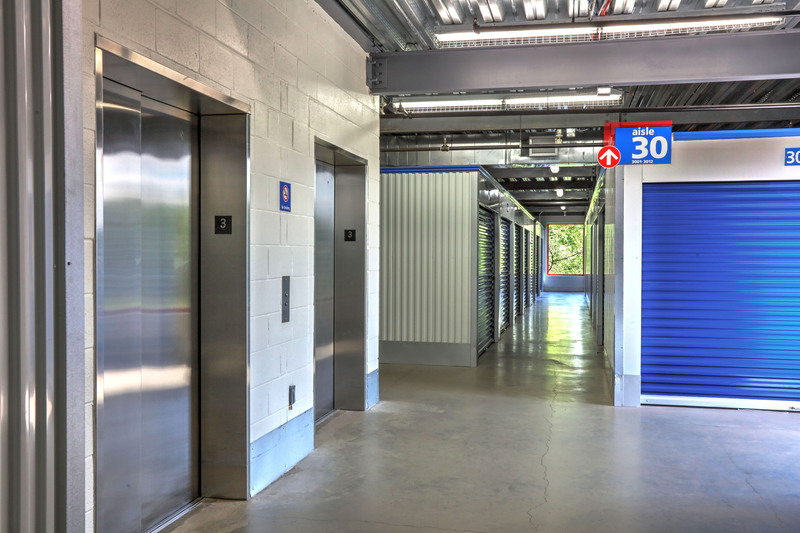 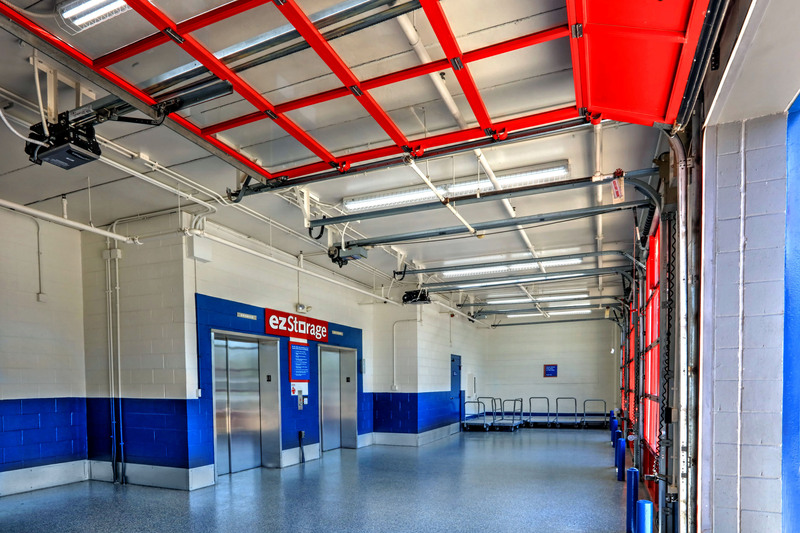 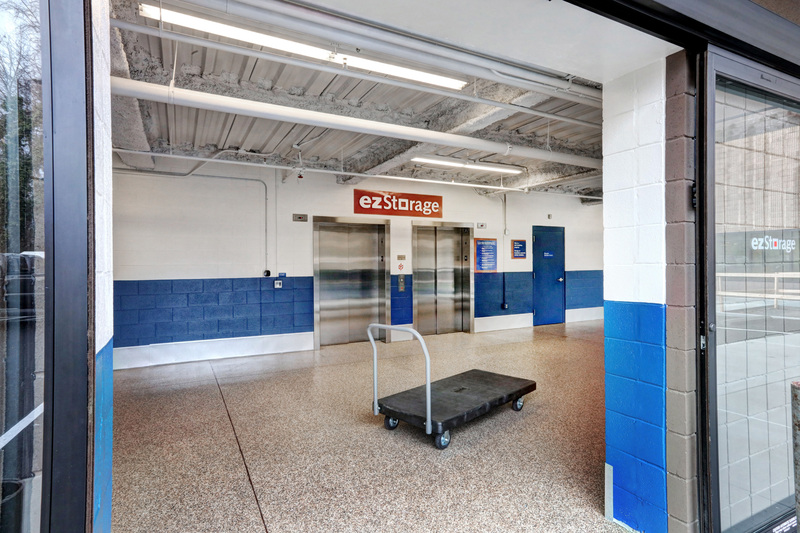 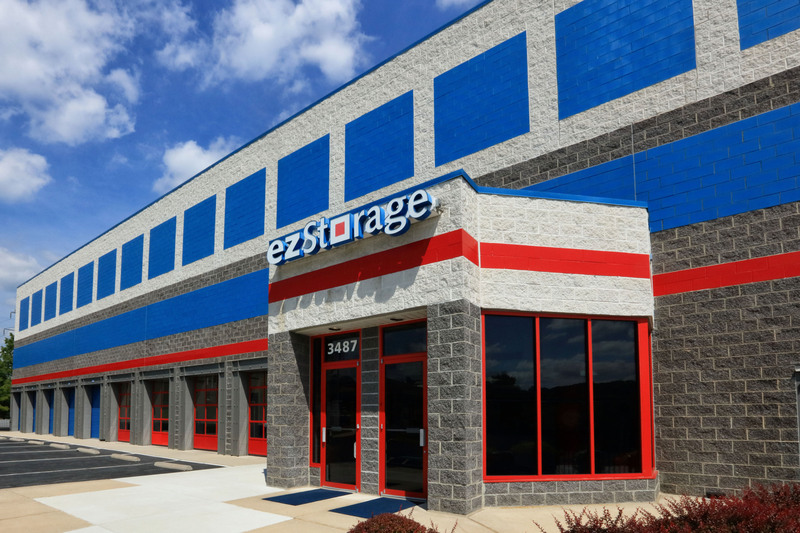 Now, a few months later, we have completed architectural photography on all 47 Ez Storage facilities and are in the post-production phase of the photo shoot. 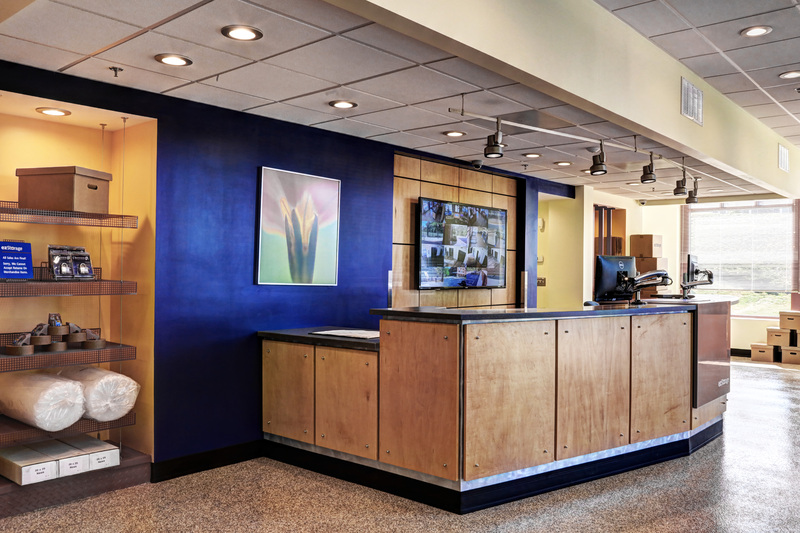 Relying on our trusty Canon cameras and our DJI Phantom Pro 4 drone, we spent time photographing each facility’s interiors, exteriors, office and aerial views. 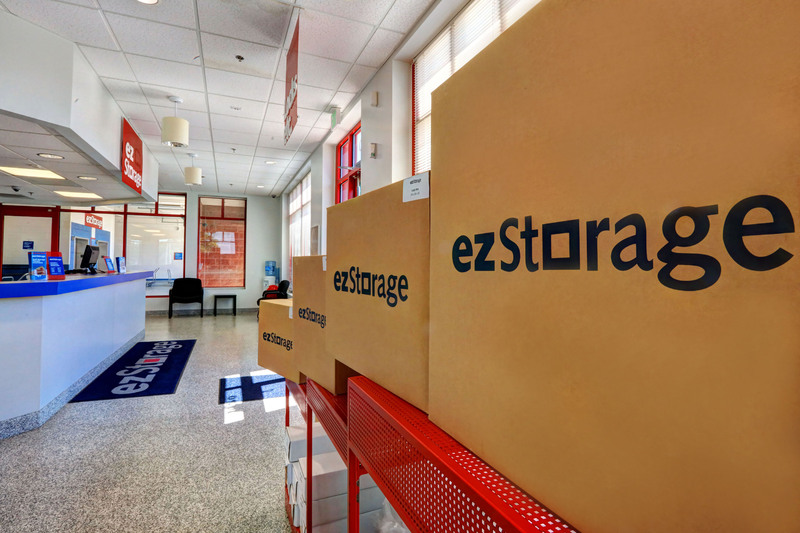 In the next few months, the www.EzStorage.com will be populated with new photography. 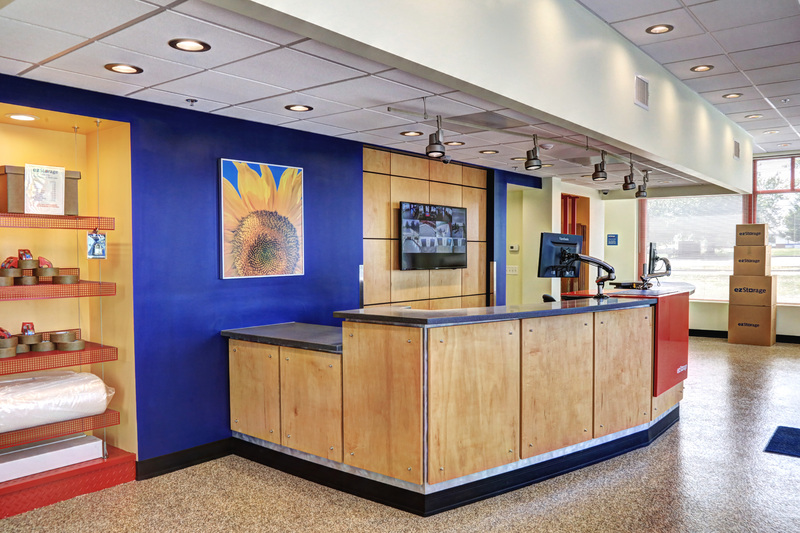 Each facility is unique and has individual websites accessed through the primary web portal. 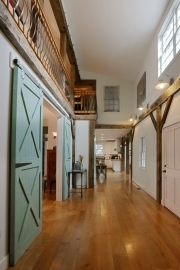 This unique property offered by real estate agent, Cheryl Boone, is like few others in the Cockeysville, Maryland area! 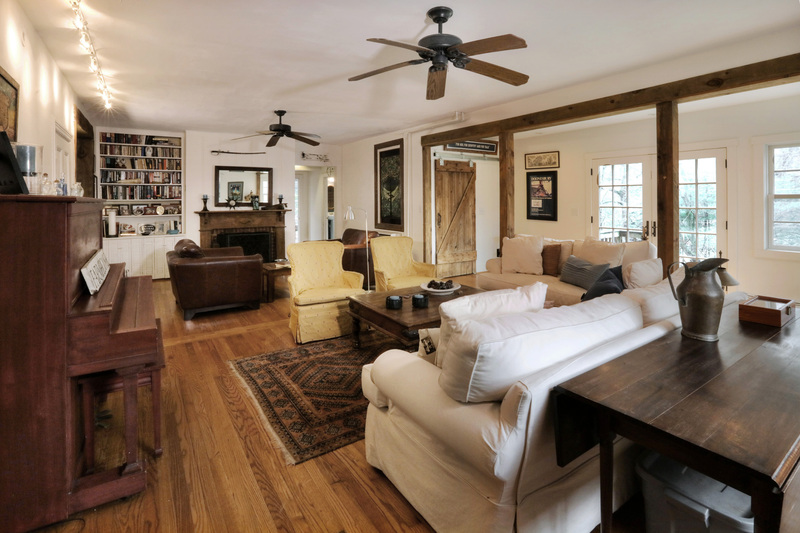 After turning in the driveway, one experiences a secluded oasis that is mere minutes from the activity and convenience of Cockeysville, Hunt Valley, and Towson areas. 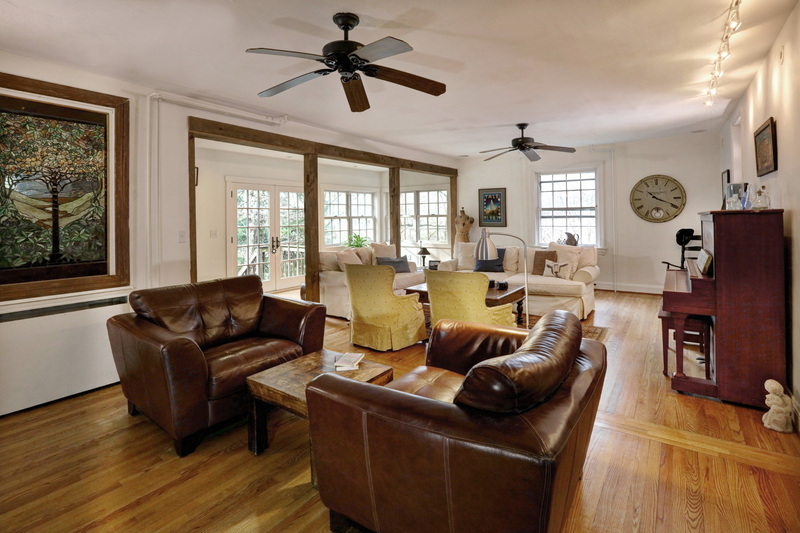 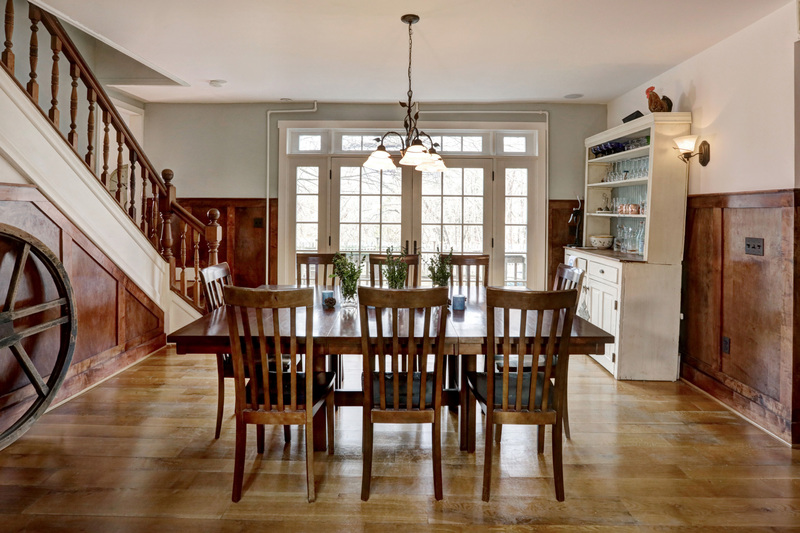 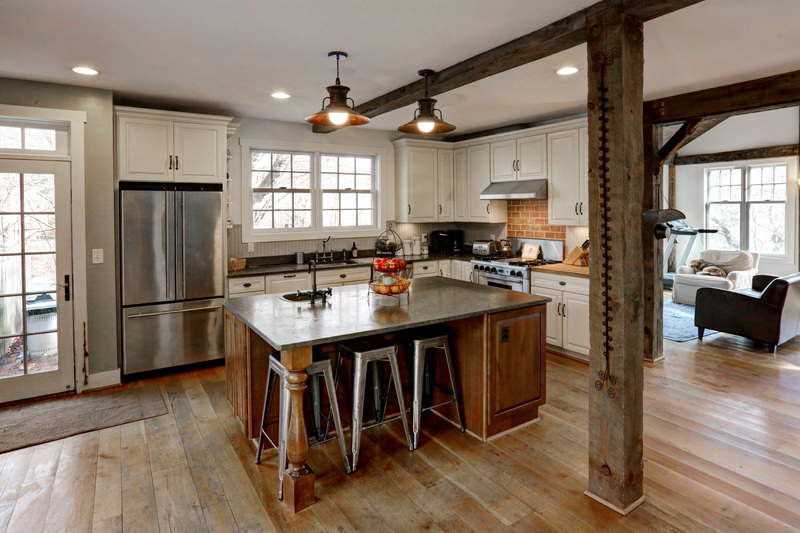 The interior renovation was country perfection and comfort with an open living concept in the sun filled kitchen and breakfast area to the sunroom and dining room overlooking the pool. 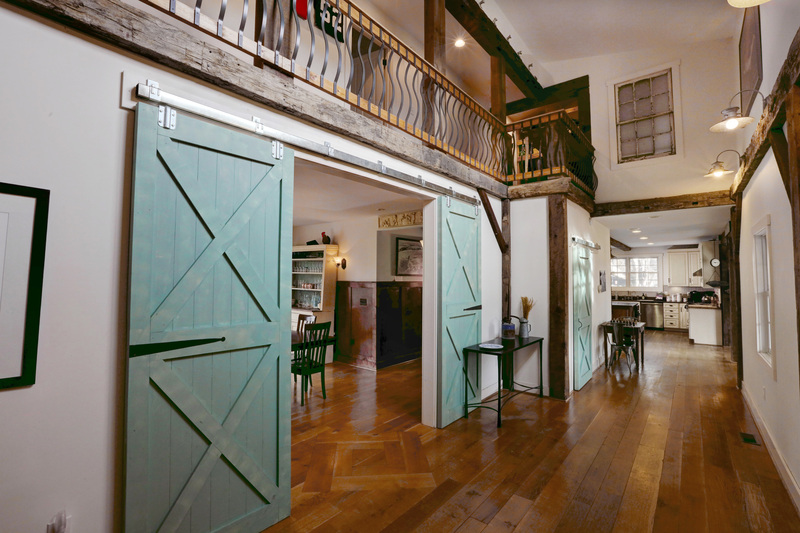 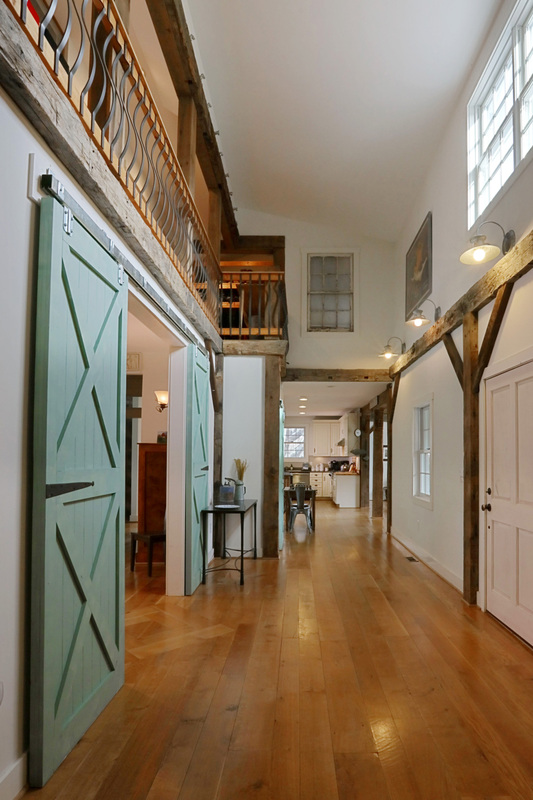 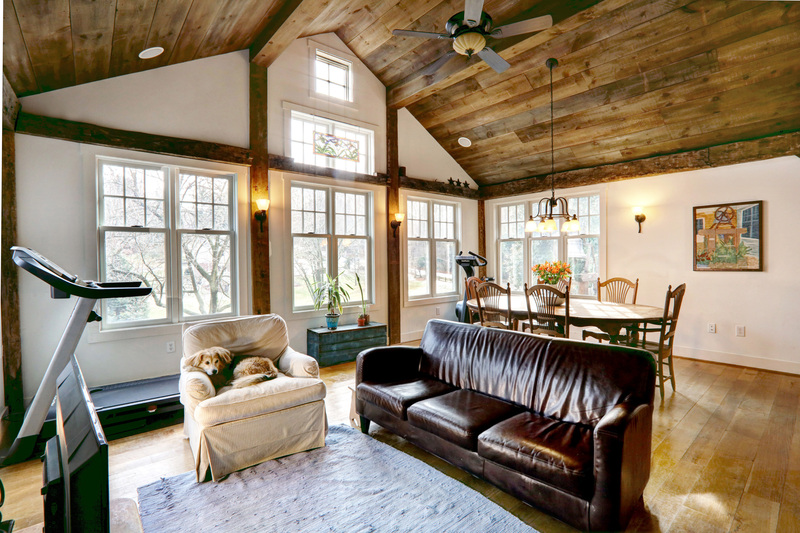 Add a charming barn with a loft and this home is a perfect retreat. 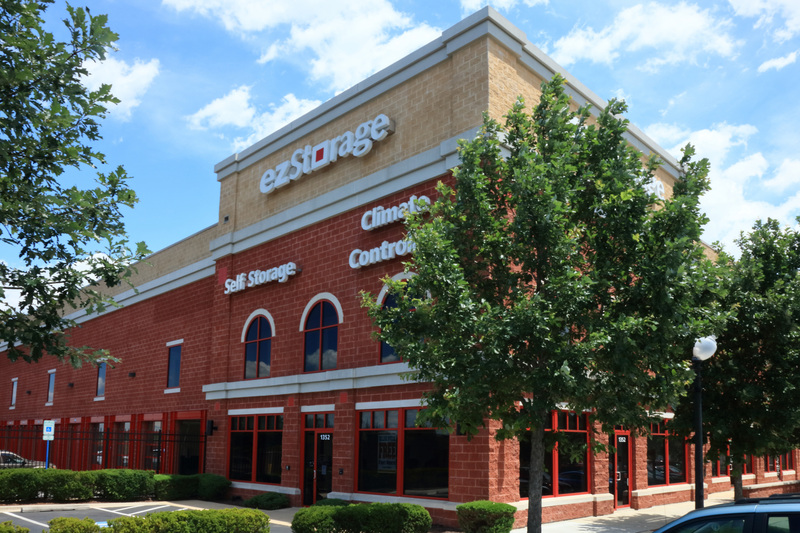 Most of us don’t need extra storage until you really NEED extra storage! 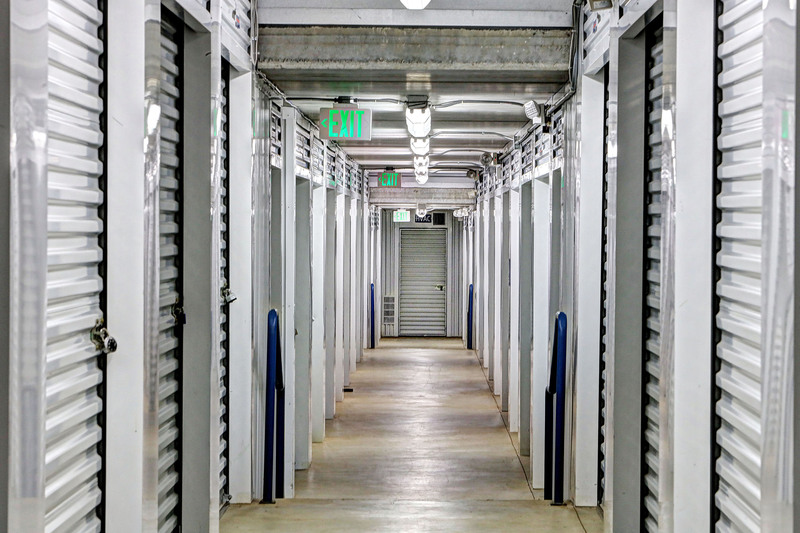 At that point, you take to the internet to find the closest, the cleanest, the safest place to store your valuables. 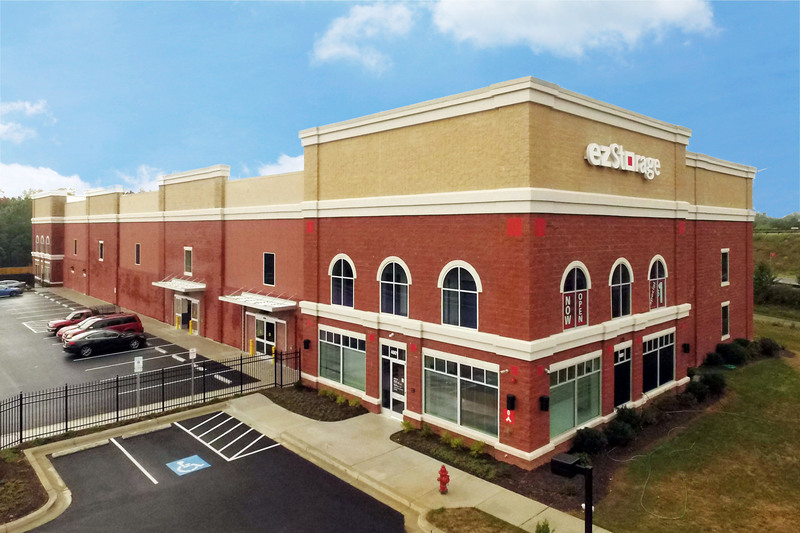 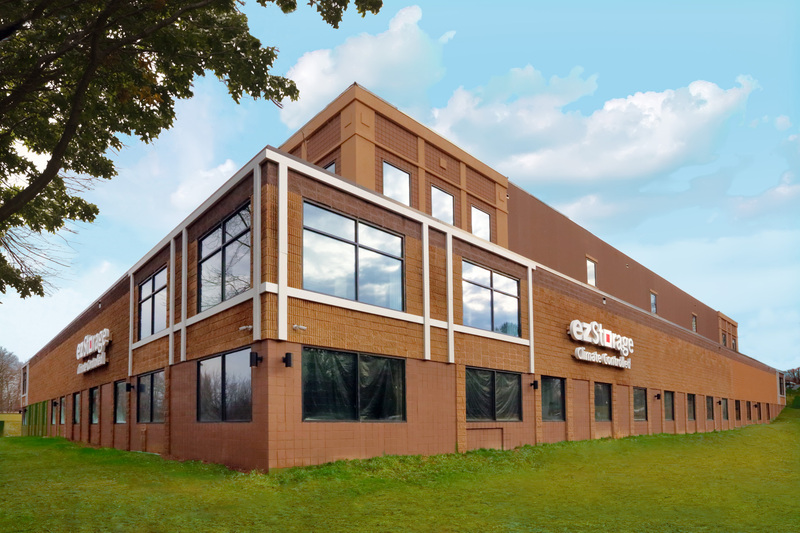 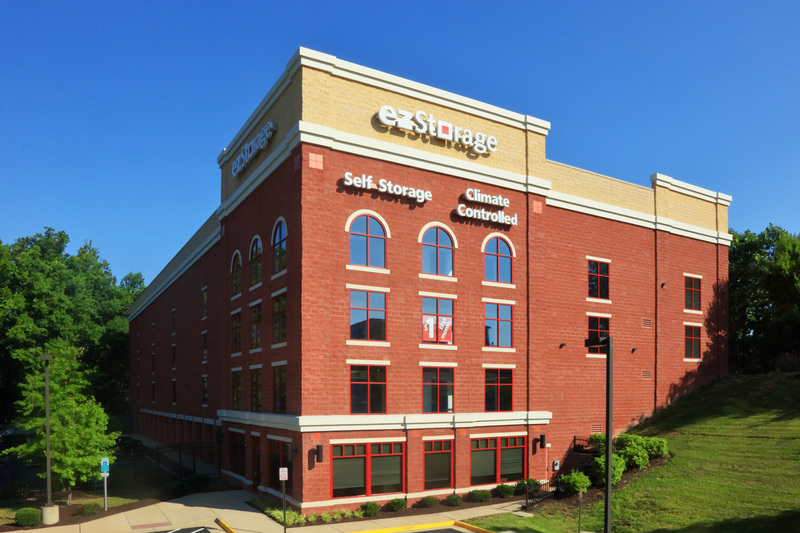 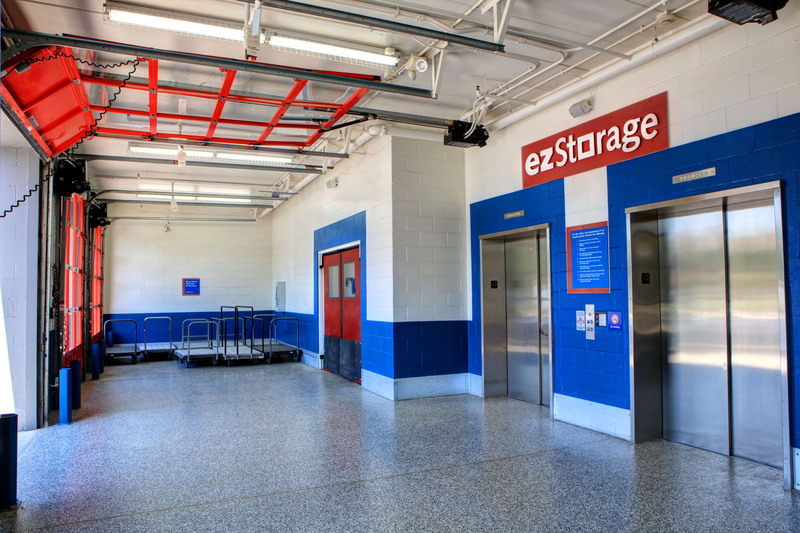 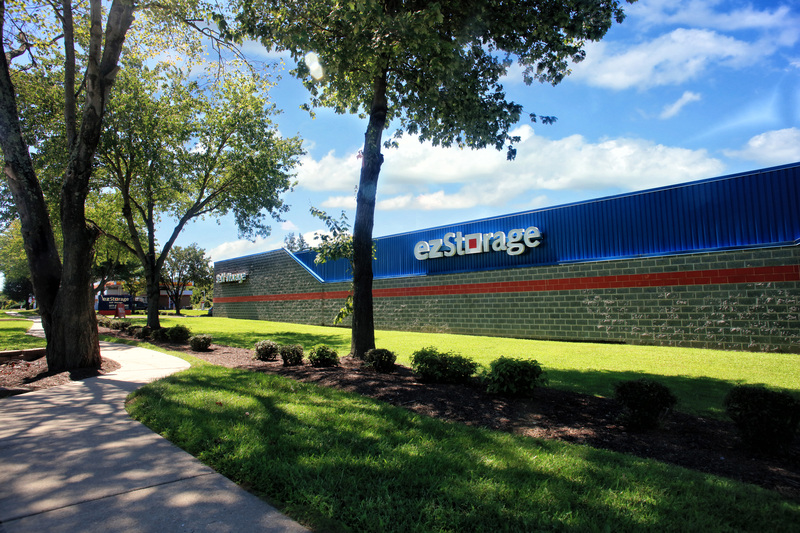 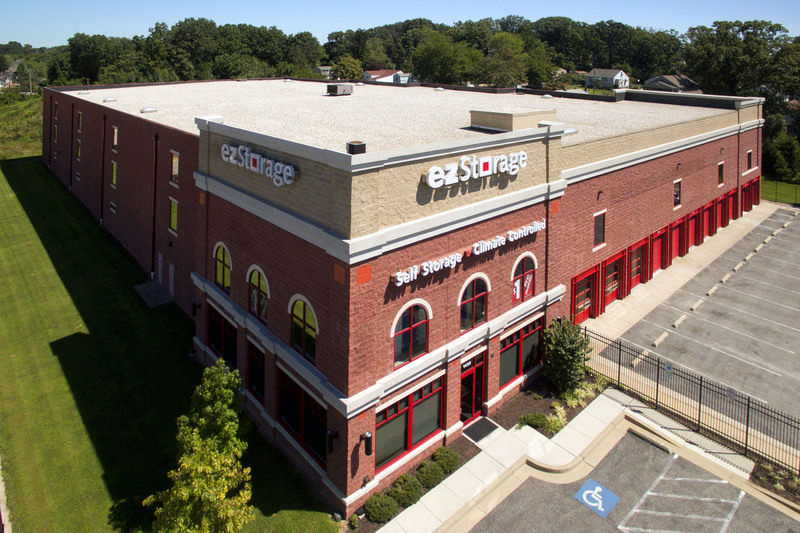 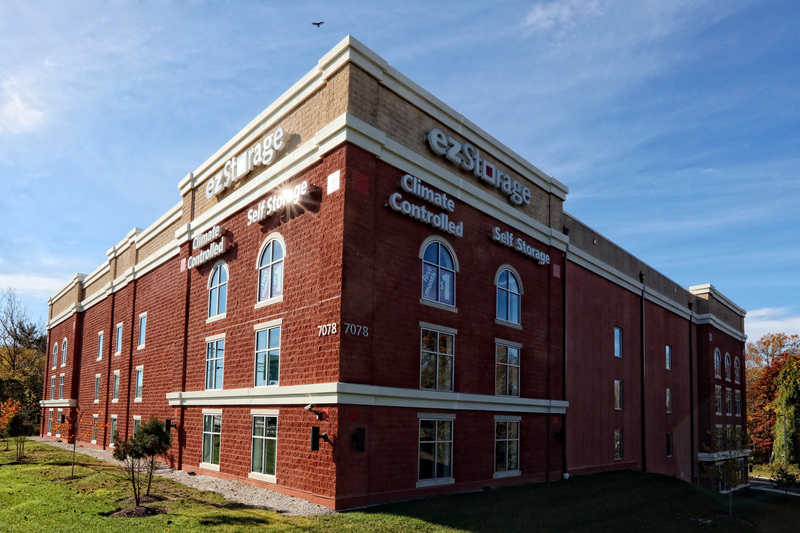 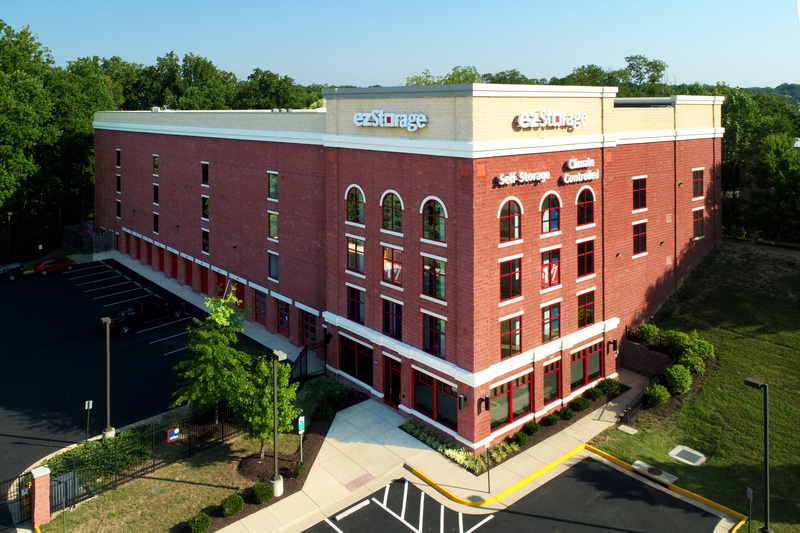 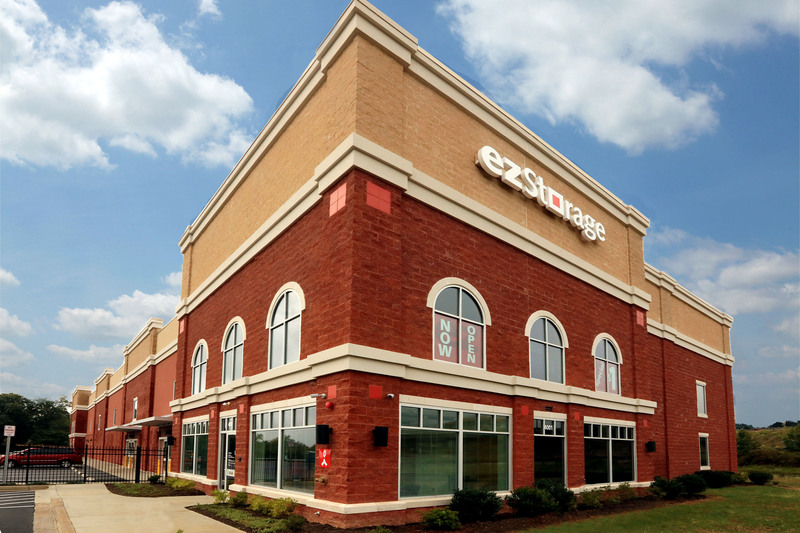 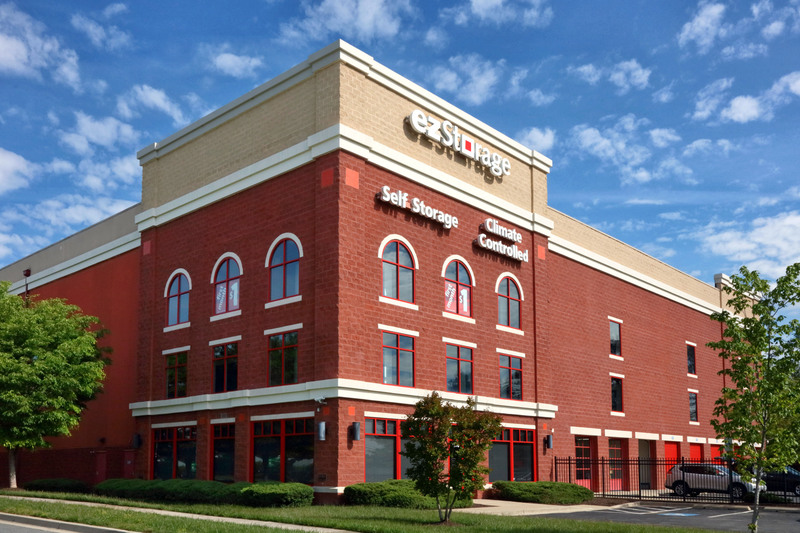 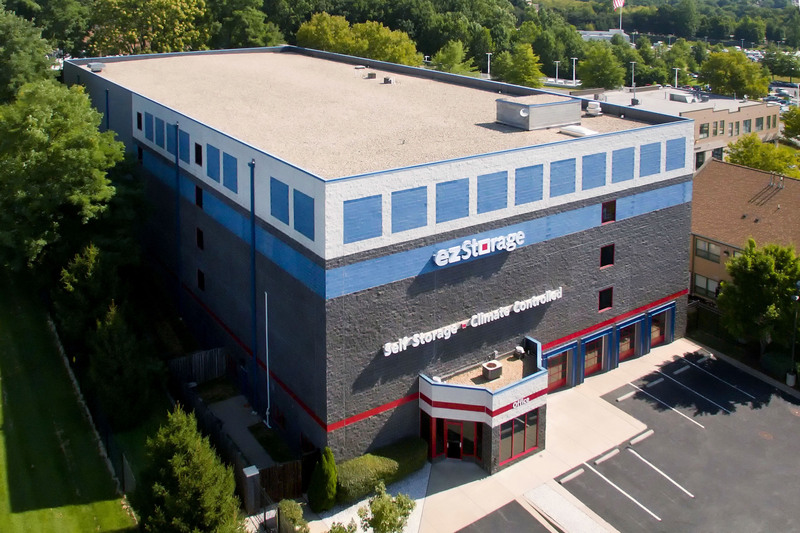 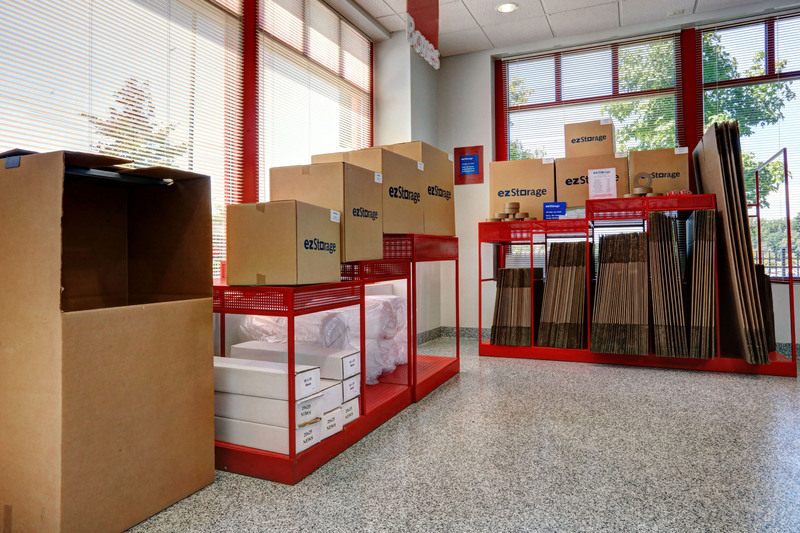 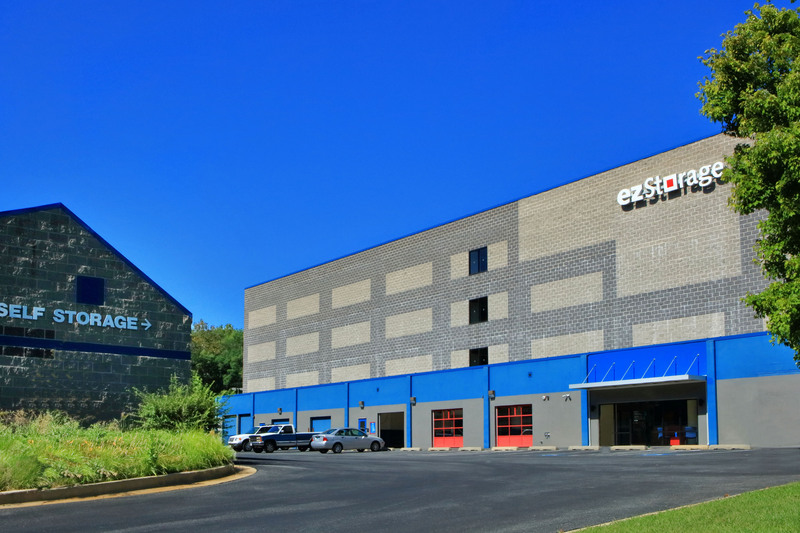 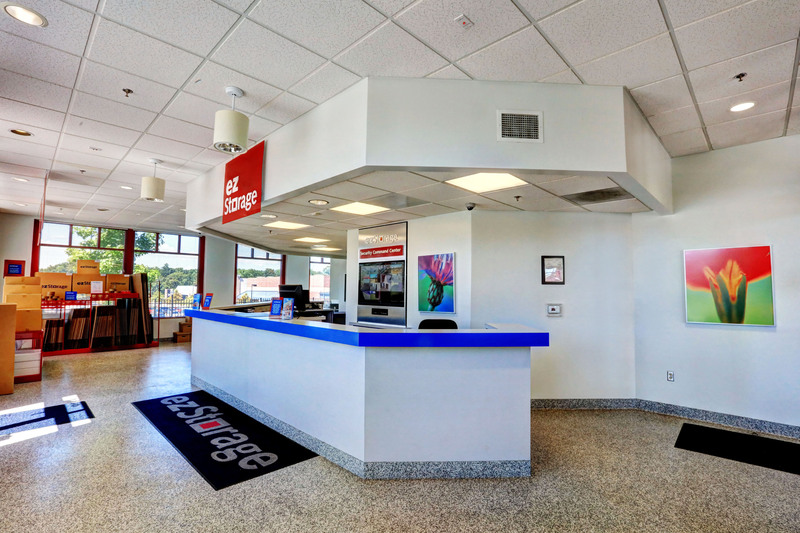 This was the education we received recently when we created Project Photography for EZ Storage whose corporate headquarters are located in Columbia. 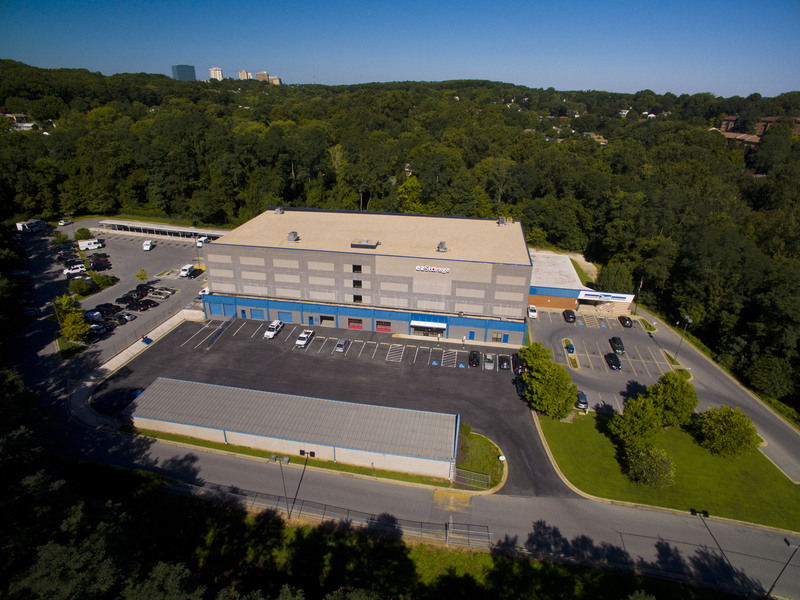 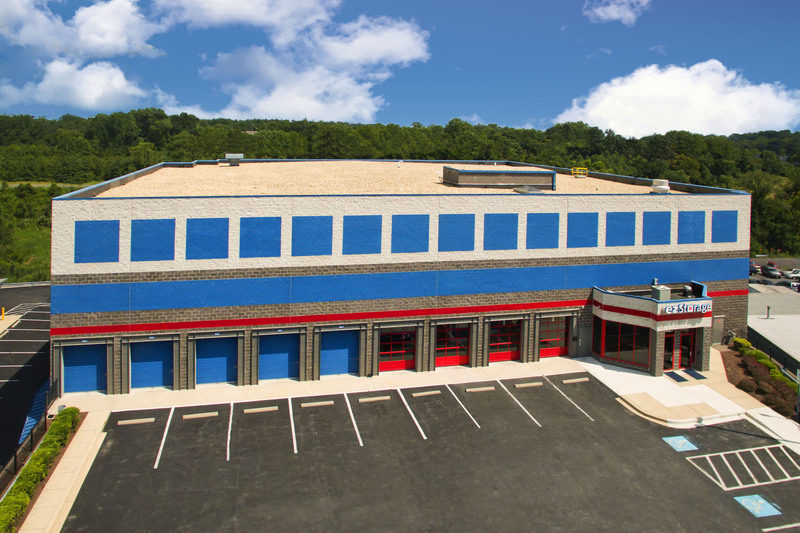 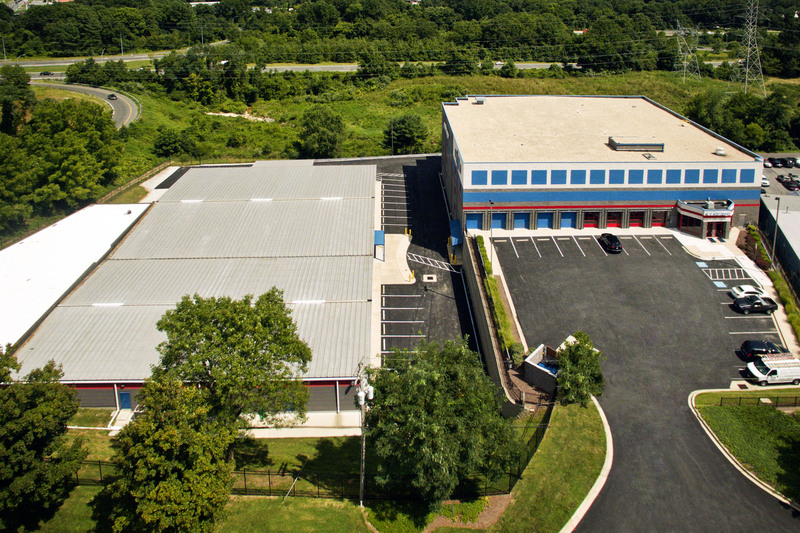 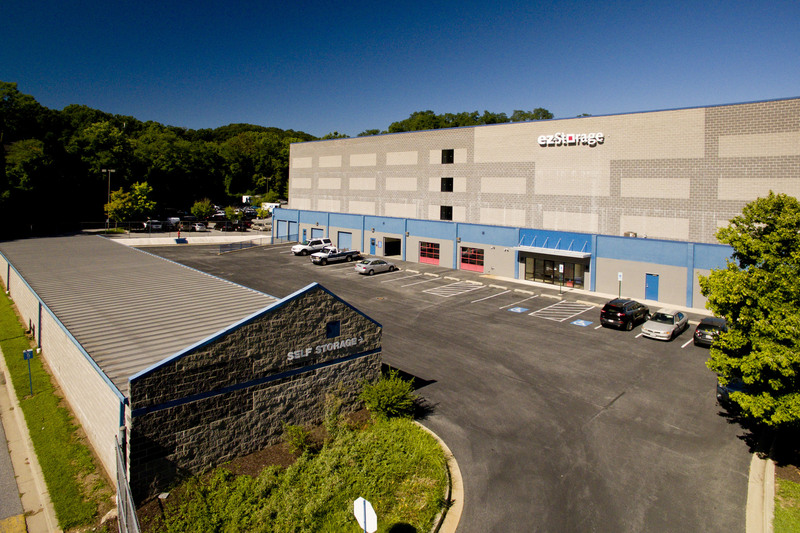 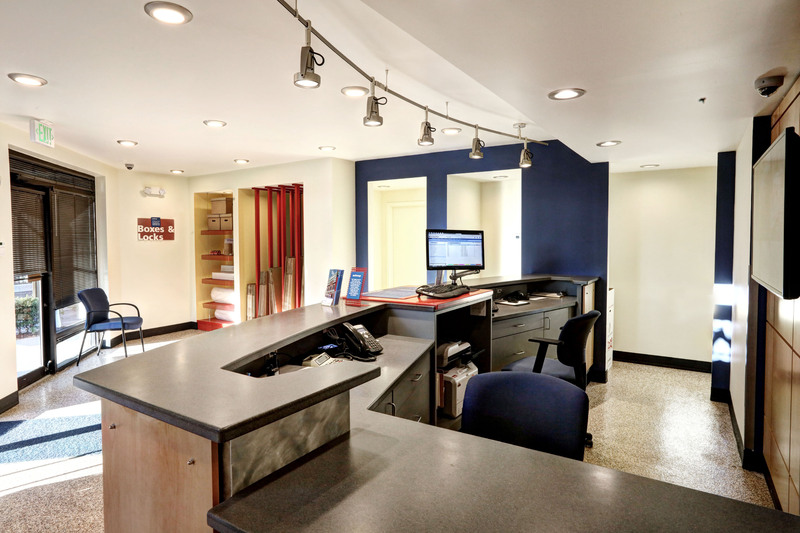 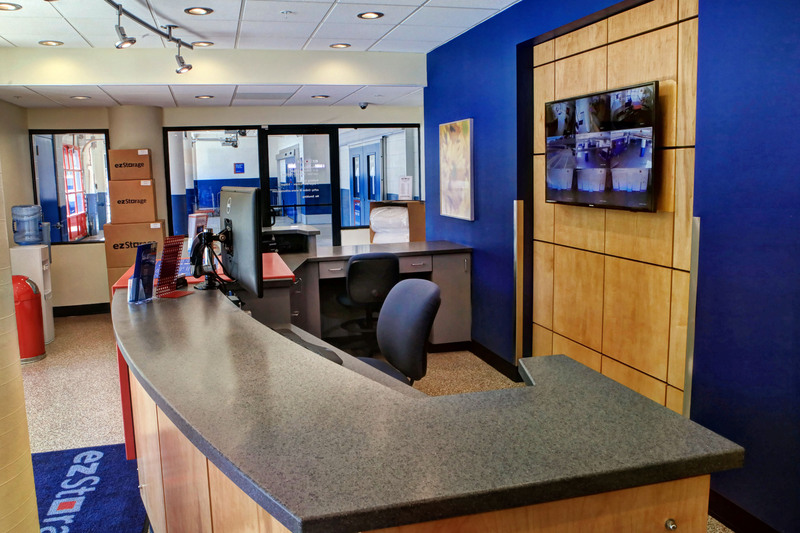 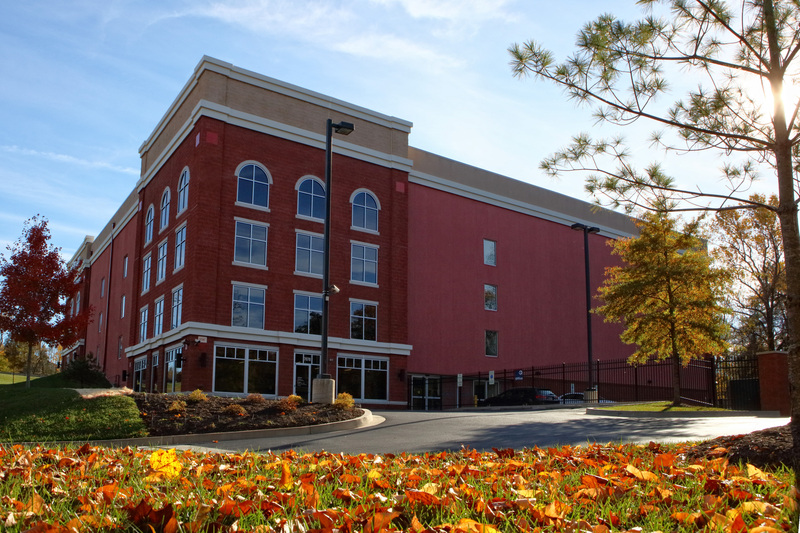 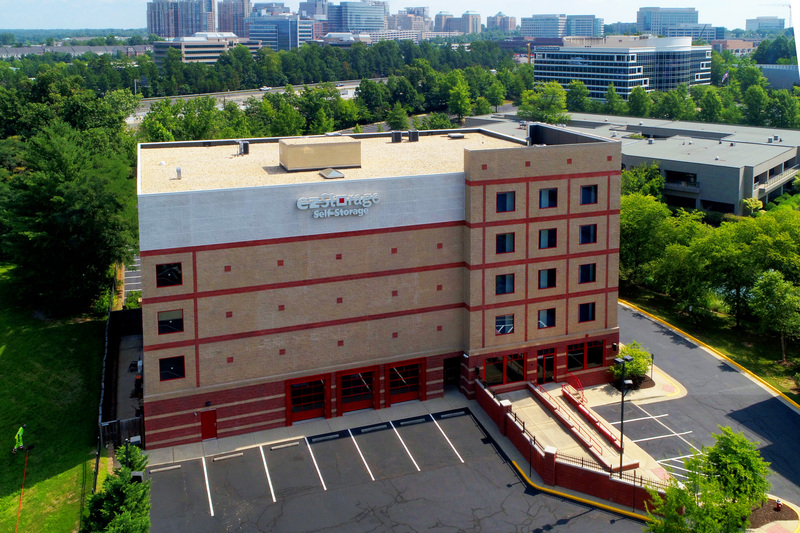 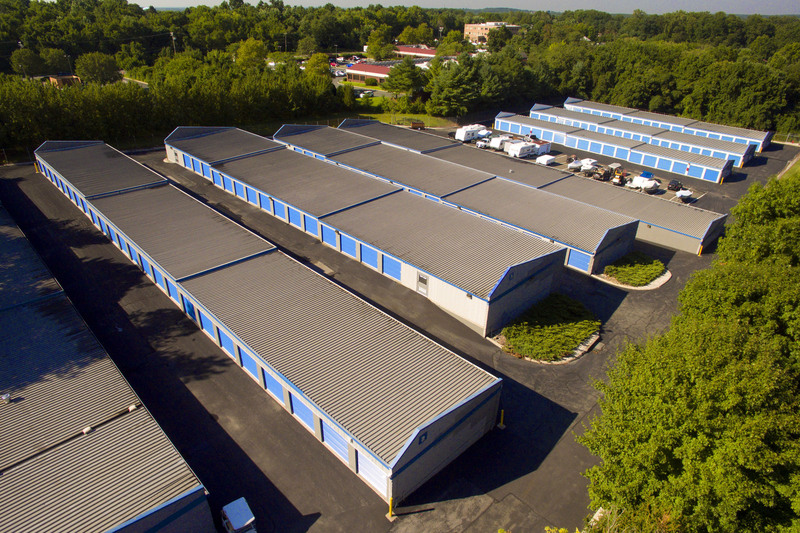 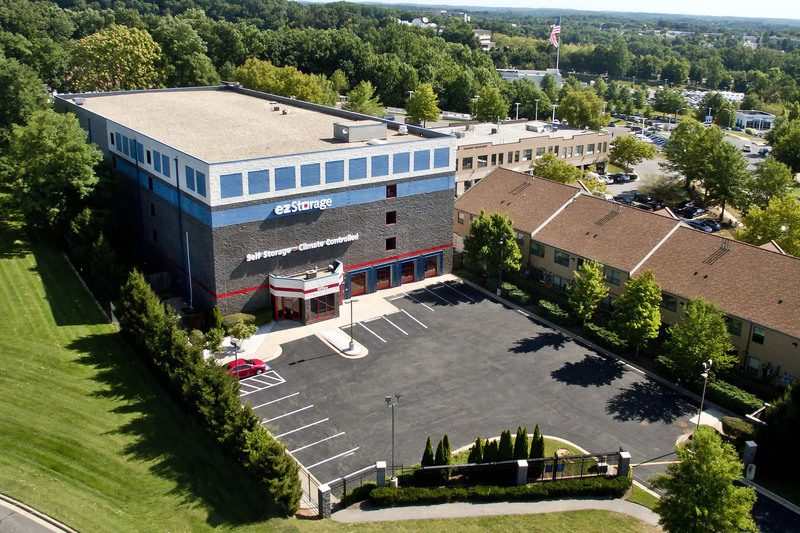 With 46 facilities from northern Virginia throughout Maryland, we soon realized they were virtually everywhere! 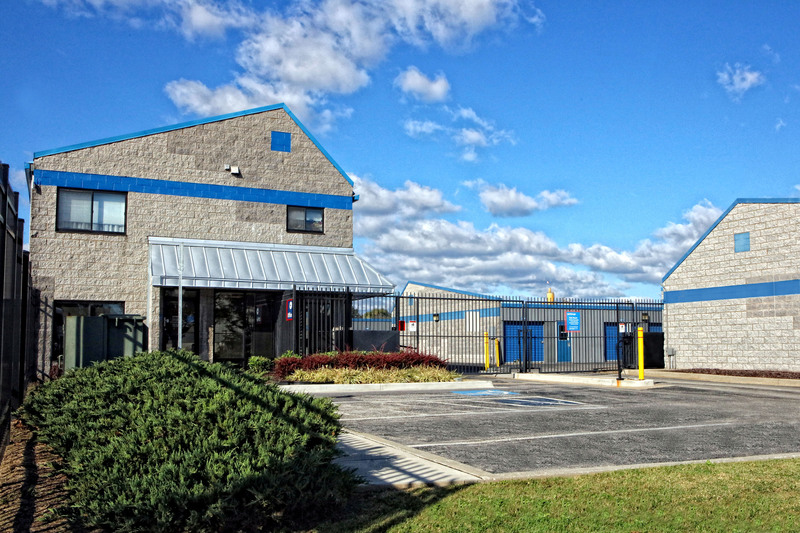 This well run, professional family business is impressive. 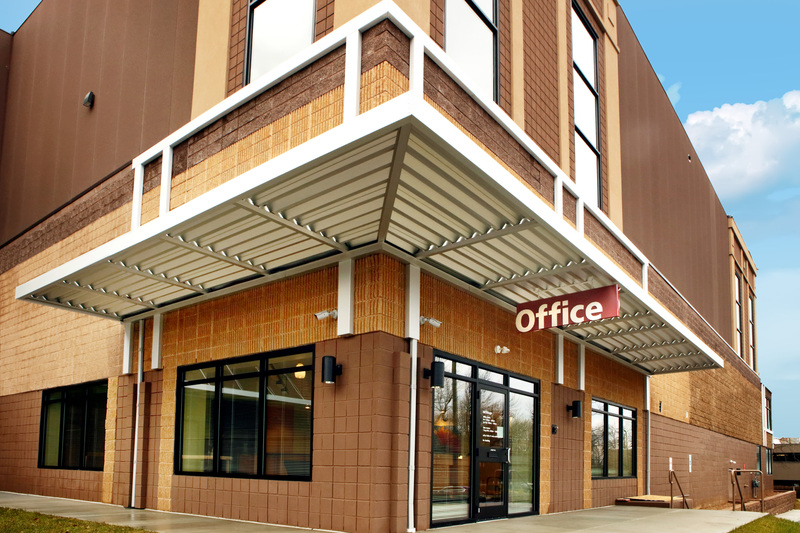 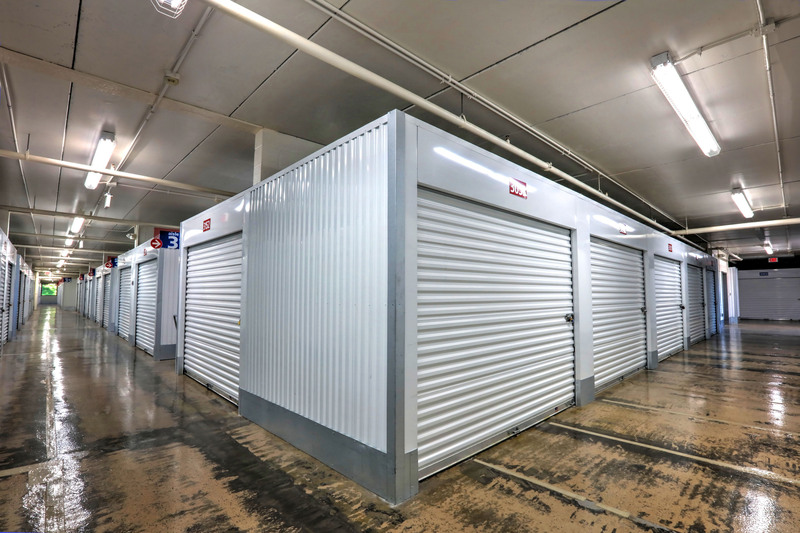 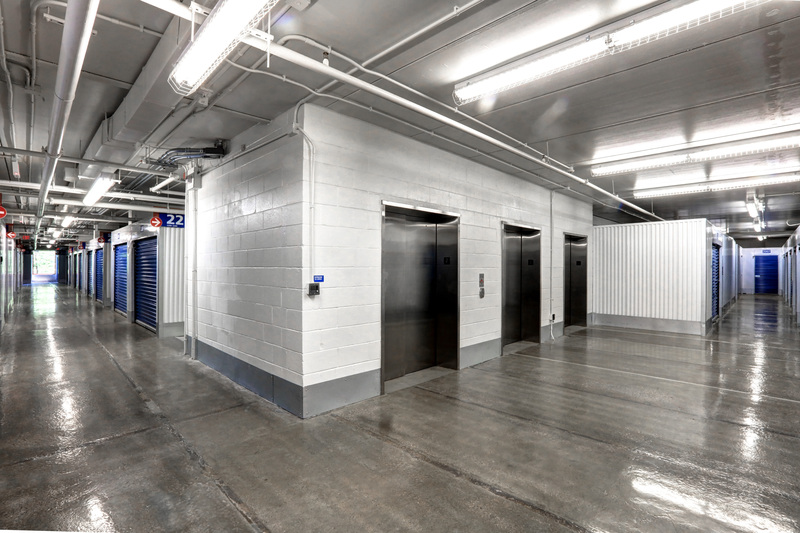 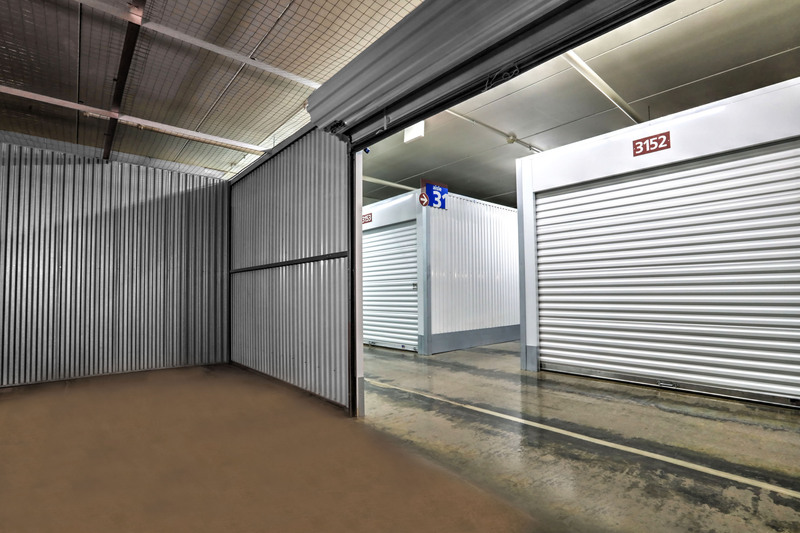 Their corporate culture revealed itself in very clean, well maintained storage facilities run by well trained and professional on-site managers.